This smart-looking Honda Jazz promises even more interior space and better refinement than the outgoing car. 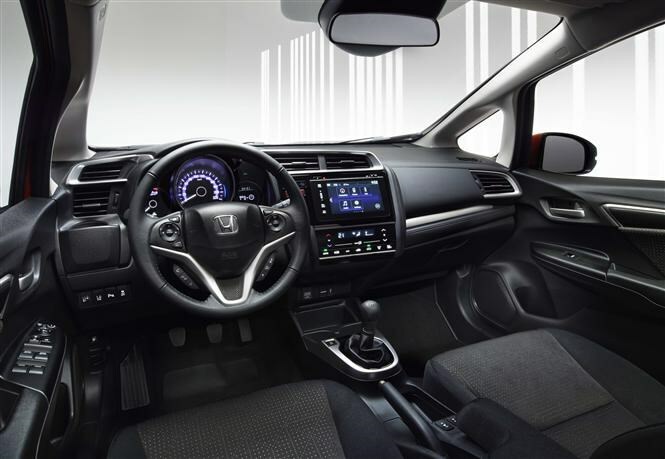 It comes with a suite of safety kit and Honda's oddly titled but brilliantly flexible "Magic Seats" that can be configured for passengers or cargo, or both. A seven inch touchscreen offers internet access, as well as news, traffic and weather updates. Honda says a new 1.3-litre petrol engine will bring improved performance and economy, while chassis updates promise more responsive and engaging handling. A 1.5-litre petrol engine will follow and there will be no diesel option. There are also has no plans for a petrol/electric hybrid like the old Jazz. Meanwhile an Advanced Driver Assist System, standard on all but the base spec car, uses a camera and radar to help avoid crashes, keep you in your lane, and even reads road signs. The Jazz has been elongated by 95mm, including an extra 30mm between the axles. This means more leg, shoulder and headroom for front and rear passengers. A lower-profile fuel tank, positioned at the front of the car, frees up space for those flexible rear seats and a 354-litre boot. Drop the back bench and you get 884 litres and a flat loadspace. A wide tailgate and low load-height help you make the most of the available space. Honda says that lighter suspension components and new dampers will improve ride quality and reduce vibrations from the road. New electric power steering is designed to offes more feedback for the driver, while chassis tweaks should help make the Jazz feel more accurate and agile. Additional soundproofing should make the cabin a more hushed environment, particularly when it comes to engine, road and wind noise. 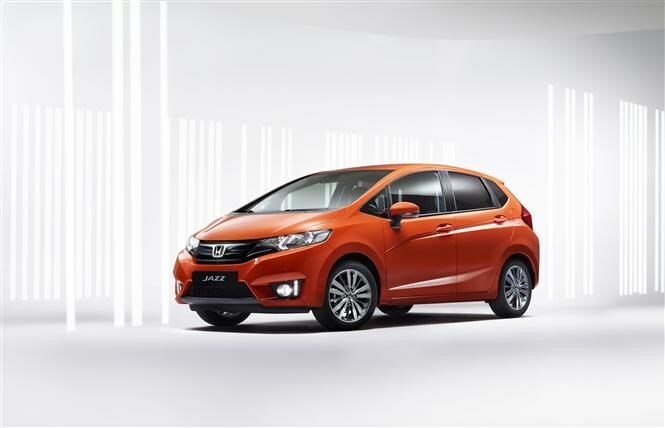 The Jazz will initially come with a 1.3 litre i-VTEC petrol engine that develops 101bhp and can be connected to a six-speed manual or a semi-automatic CVT transmission. 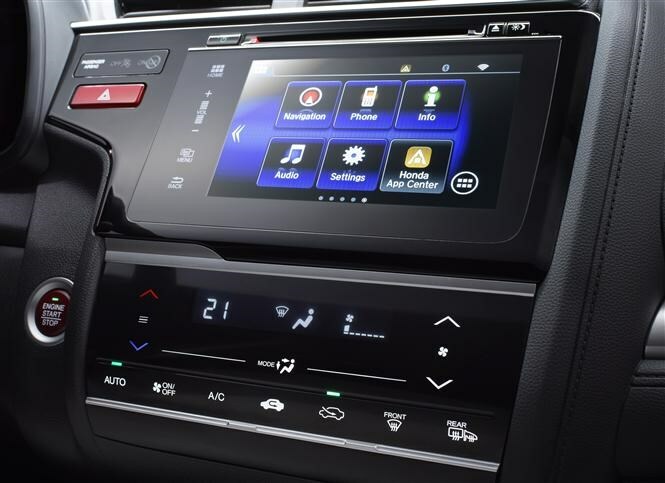 You can have a five-inch LCD screen or seven-inch touchscreen, the latter providing internet access, real-time traffic, weather updates, and news. A Garmin sat-nav application can be added. Smartphones can be synced using MirrorLink, Wi-Fi, Bluetooth, HDMI and USB. Although optional on the entry-level model car, a suite of safety technologies known as the Advanced Driver Assist System is standard on the more expensive Jazz trims. This includes Intelligent Speed Assist, Forward Collision Warning, Lane Departure Warning, Traffic Sign Recognition system, and High-beam Support System. Should I wait to buy the new Jazz? Bigger, safer, and more practical, the new Jazz has been updated inside and out with some smart touches. Although the new technology and improved driving experience won't appeal to all, they do make it a better all-rounder than before. 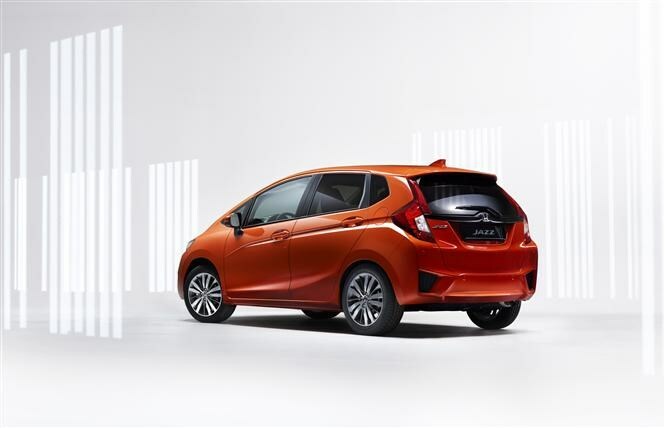 Underpinning all of that should be the same rock-solid Honda build quality and reliability that has attracted people to the old Honda Jazz. The new car will arrive in summer 2015.